Recently we wrote a three-piece blog post on Dieter Rams and his 10 Principles of Design. We united Rams’s philosophies with lutherie, evaluating how each principle would affect the design and construction of a custom guitar. 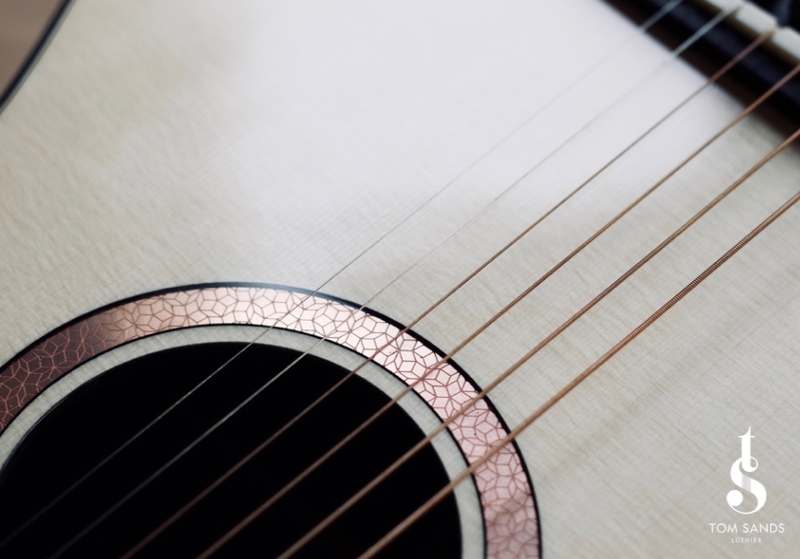 This thought experiment provided a valuable opportunity to reflect upon the design of our own instruments and return to the reasons we design a guitar as we do. In order to expand this interesting exercise, we are looking in this post at another designer who, like Rams, works to the manifesto of ‘less is more’. 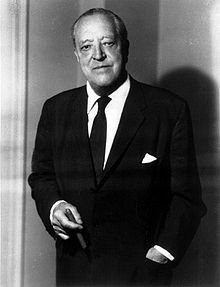 Mies van der Rohe was the director of the Bauhaus, a school specialising in modern architecture in Germany. When Nazism declared it’s opposition to modernism, the school was closed and Mies moved to the US where he joined the Illinois Institute of Technology as head of the architecture department. Like Rams, Mies established a style that would fit the new industrial age; a style rooted in coherence and simplicity. He chose modern architectural materials for his constructions such as steel and glass, and used only the bare minimum in terms of structural necessity. He referred to these stripped back designs as ‘skin and bones’ architecture. Think of our modern city skylines; the glass open windows, the rectilinear streamlines. we have Mies to thank for them. Mies was brought up a stone carver, his father’s trade, and the care over his construction materials perhaps has it’s roots in a love of working closely with types of stone. This often meant Mies’s buildings boasted expensive exterior and interior materials, despite the vast cost. 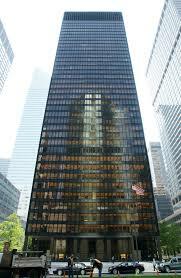 Take the Seagram building in Manhattan - it is a striking giant of bronze, travertine and marble. In essence, Mies displays the bare materials in all their honesty, while elevating and complimenting their inherent beauty through the use of complimentary materials and surface finish. There is no elaborate decoration or business; the materials speak for themselves. As Mies simply puts it, ‘no design is possible until the materials with which you design are completely understood.’ (Cited in Daza, “Looking for Mies”). Mies’s respectful attitude to materials is certainly an intrinsic philosophy within the Tom Sands Workshop, and we believe his approach is an important one to consider when designing and building a guitar. On a recent build, a Malaysian Blackwood and Swiss ‘Moon’ Spruce Model S, an etched copper rosette was inlayed under a mirror gloss to preserve the natural colour of the copper and was able to naturally compliment out the wonderful orange hues in the Malaysian Blackwood. The wood and the copper worked best together as two juxtaposed and unaffected materials, elevated to their fullest potential with a clear preserving gloss. Another recent build, a Model L boasting a cedar top rich in a different orange to that of the copper, seemed most complimented when paired with brass. When experimenting with surface finish in order to elevate the brass as a material to it’s fullest potential, a radially brushed surface texture set inside a Bauhaus-esque Rosette design seemed a simple yet effective balance of texture and tone catching and selecting light to great effect. Macassar Ebony represented a suitably estranged look to the brass and the cedar and subsequently the materials allowed each other harmonious statements of non-overbearing aesthetic. Model L Bauhaus inspired rosette in Brass and Macassar Ebony, set against a cedar top. The aesthetic and holistic benefits of respecting materials for their own properties, whilst experimenting with finishes to tweak the way they are perceived without organic compromise is not to be underestimated. While there is a certain value in the beauty and craftsmanship of elaborate inlay, for example, there is a fine line we believe between the beauty of intricacy and crafts for craft’s sake. Cited: McDermott, Catherine. ‘20th Century Design’, Carleton 1999.